The 26-year-old racing driver from Evans, Georgia has planned at return the Outlaw tour. It’s not a new venture for the racing driver. 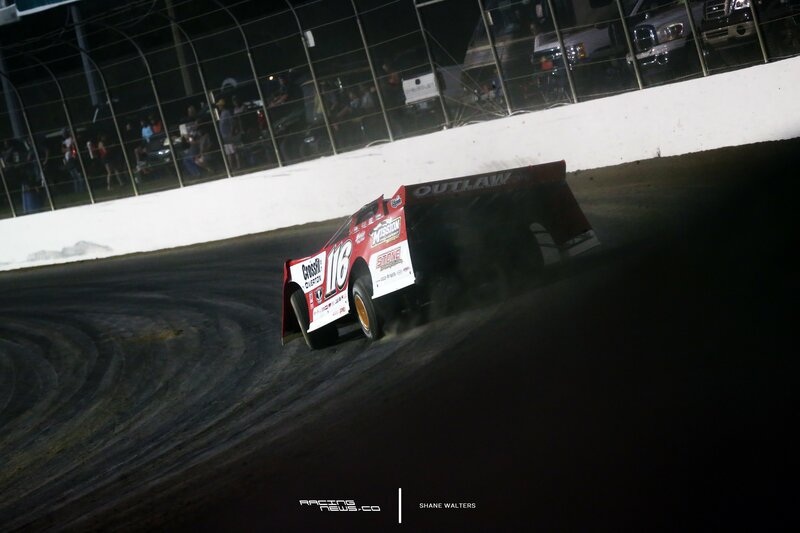 In 2015 and 2016, Brandon Overton ran full-time with the World of Outlaws Craftsman Late Model Series. Last year, he took a hiatus from the national tour. Yet, he went on to win 21 races. Two of those wins came during the eleven WoOLMS sanctioned events he entered. Brandon Overton has now planned for a return to the World of Outlaws in the upcoming 2018 season. 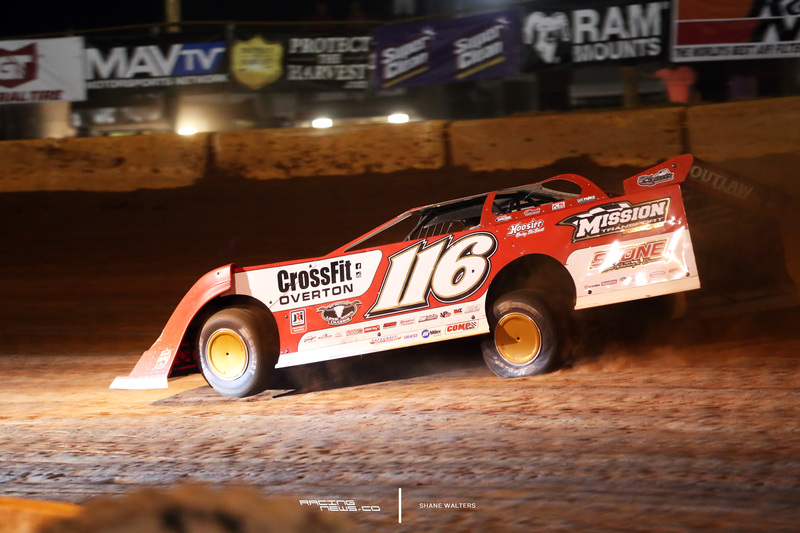 The Randy Weaver Racing driver makes a return to the national dirt late model touring scene. The partial schedule has been posted. It’s only completed through May 2018. However, from February-May, Overton has every WoO race listed on his schedule. In 2015, Overton ran all 43 races on the tour. He picked up zero wins and finished 10th in the standings. In 2016, Overton again ran the full tour, all 40 races. This time he picked up a win, 15 top-5 finishes and finished 4th in the standings. In 2017, running only 11 races, he won 2 races. Overton has been coming on stronger, each year. He will be a treat for the WoOLMS title in 2018. His 2018 tour will begin on February 2nd. Overton will run the opening round of the Lucas Oil Late Model Dirt Series schedule. That race will be hosted at Golden Isles Speedway, in his home state.